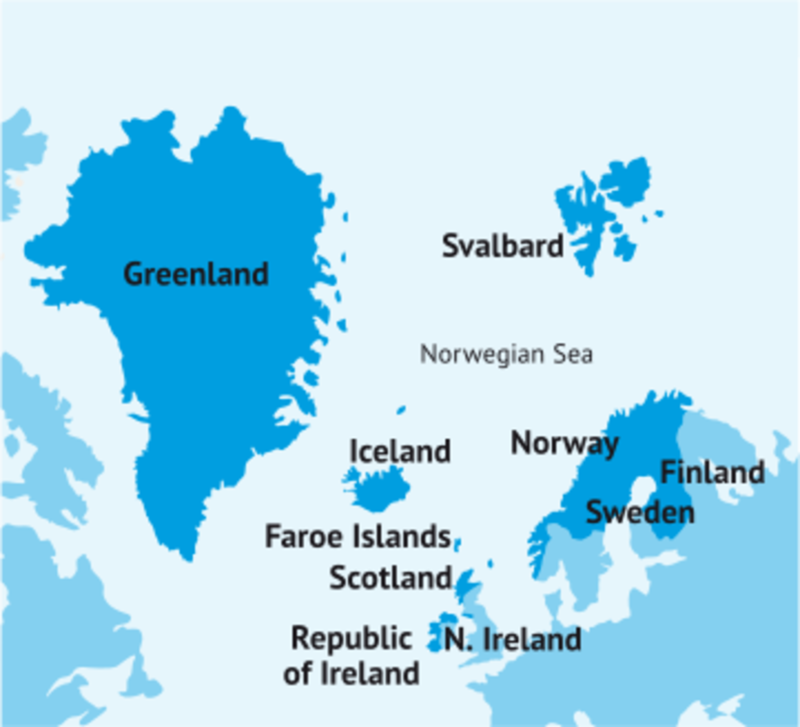 Northern Periphery and Arctic Programme (NPA) is an interregional EU programme, which focuses on the special challenges, such as sparsely populated areas with a harsh climate, that characterise the countries in the Arctic and North Atlantic. The programme encompasses Iceland, the Faroe Islands and Greenland, as well as parts of Norway, Sweden, Finland, Ireland, Northern Ireland and Scotland. The NORA Secretariat in Tórshavn acts as the Regional Contact Point for the Faroe Islands in the programme. The other NORA countries also participate in NPA and have their own Regional Contact Points. For further information visit www.interreg-npa.eu.